Check out Bremner's Caesar products! 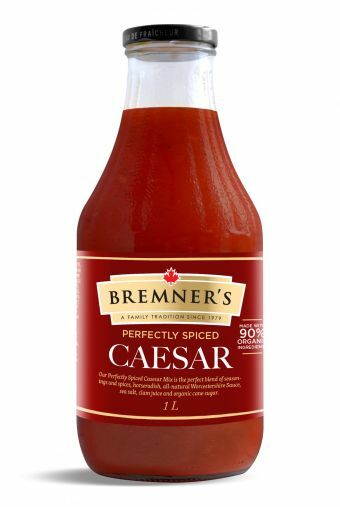 Bremner's Premium Caesar, are now available in a store near you! If not, ask them to bring it in, or come by our winery store in Delta and pickup today! 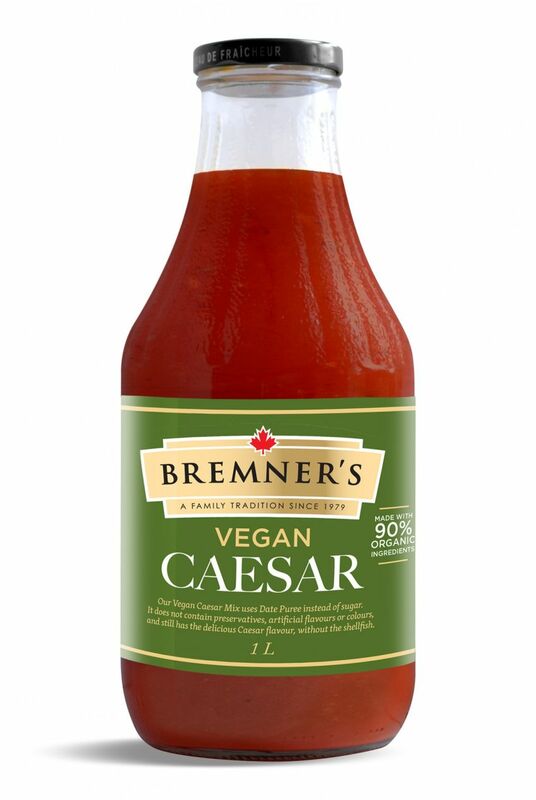 Both Bremner's Caesars are made with 90% organic ingredients. No MSG additives, Gluten Free and lower in sodium. As with all of Bremner’s products, we only use the freshest ingredients. horseradish, all-natural Worcestershire Sauce, sea salt, clam juice*, organic cane sugar. *Our Perfectly Spiced Caesar contains North Atlantic clam juice from Sustainable Fishing.